This is Excellent opportunity to network and share learnings with Product Management and Product Marketing community. Enroll to our newsletter for more information. 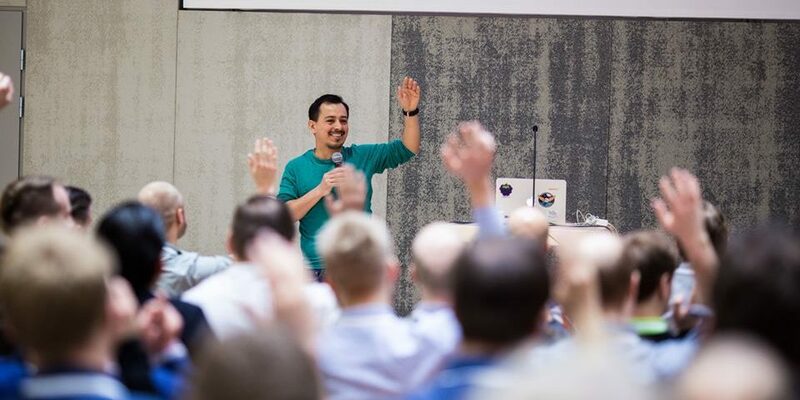 ProductCampHelsinki 2018 took place on April 21st and was hosted by Smartly.io! Location: Elielinaukio 2 G, 00100 Helsinki, Finland. How to get to Smartly.io Helsinki office. 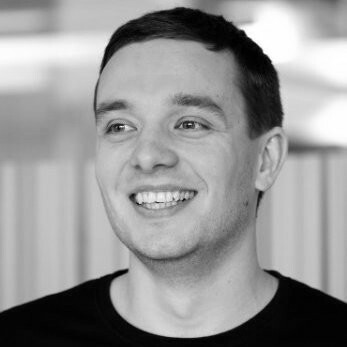 Arto Tolonen leads the 10-person Product Team at Smartly.io. As the first Product Manager in the company, he has seen Smartly.io grow from 20 people to 200, and extend from European markets to becoming a truly global player. 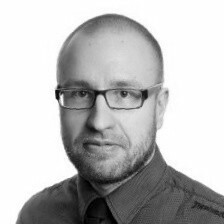 Arto has solid nine years of experience in working with products. He is an entrepreneur at heart, and has founded Audiodraft, an audio branding startup. Terhi has been working in product related roles with some of the biggest digital B2C eCommerce and media services in Finland for her whole career. Currently, she is a Product Manager for Customer Intent Prediction at Zalando. Due to her Service Design background, she has expertise in human behavior and now she works on modeling human behavior with data. 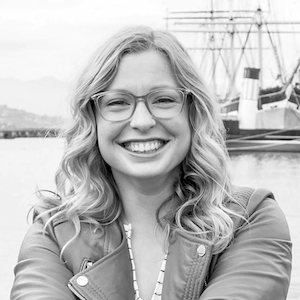 In her spare time she explores the world of Machine and Deep Learning, and at work, what is Product Management is in the ML era. Session topic: The story of one product from idea to production, in the Zalando way. Is product development different when it has machine learning inside? Tom Weckström is a change agent and company coach, who helps SME’s survive, improve and succeed in the middle of continuous change. During his 20 year career he has been in 5 start-ups, done 2 exits and worked for two listed companies. 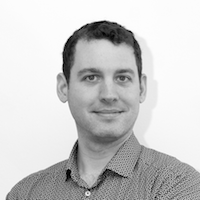 Tom has 15 years experience in CXO level in B2B companies. 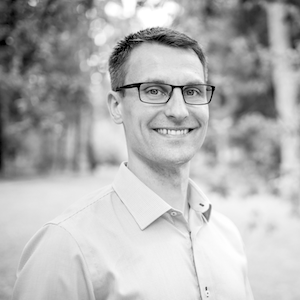 Tom is interested in building new products and services, strategies and business models, empowering leadership, sustainability, recycling, continious learning, innovation, digitalization, communication and productivity. Everyday life in Product Management: More and more ideas are coming from numerous sources to the wish list, which is already too long. Product management is trying to find out which of these ideas are selected to implementation. Tom will introduce Lean start-up toolbox, which is used to qualify and refine ideas. How to utilize Lean start-up methods and how different tools are used together? What else is needed? You are invited to listen to Tom’s experiences and sharing your stories about successes as well as challenges. 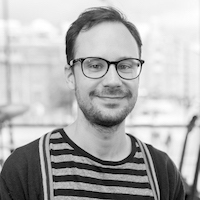 Juho has over 8 years of experience in product development, advertising and ad tech with solid expertise on mobile apps, analytics, media, software development and machine learning. Highly technical background balanced with a deep understanding of product management. “Automate everything! How Unity Ads uses Machine Learning to automate user acquisition for mobile game developers.” What is Unity Ads doing with machine learning? What are the challenges we have face when developing machine learning based products? 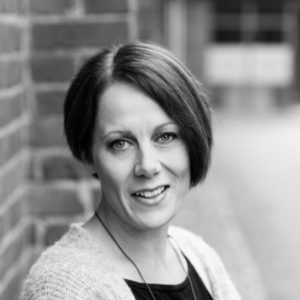 Heini Vesander is the CMO of Helsinki and Berlin-based Matchmade, the leading influencer platform for games. Heini is a seasoned marketing and public relations professional, known for her fast pace and loud laughter. Previously, she worked at Super Evil Megacorp as Marketing & Communications Director and Executive Producer of Esports. She lead the team that built Vainglory’s esports from scratch to the #1 mobile esport. Prior to that, she was the PR Lead at Supercell where she spearheaded global media relations, communications, and events. Before gaming, Heini was one of the main organisers of Slush, and worked for multiple startups including Kiosked and Blaast. Heini holds a master’s degree from Hanken Swedish School of Economics. Lucas Weber began his career as a Software Product Manager until finding his calling as a Software Product Marketing Manager, which utilizes his talents for communicating development “tech talk” into marketing and sales messaging and for positioning a product for success in companies of all sizes. In this session, we will take a look at practical examples of how to enable your sales teams through product launches, collateral, training, and tools. Oguz is the Head of Education for Yousician. As a classical pianist and composer, as well as a self-taught developer, Oguz has been working in Yousician through various roles since its early days, putting his skillset into use. Currently, he is in charge of developing the content and educational features of the Yousician app. In this presentation, we are going to look at various survey frameworks for doing market research on the features and pricing of a new product, and our own way of incorporating these frameworks for product development in Yousician. 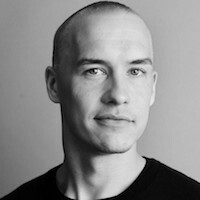 Mikael Seppälä is a Freelance Service Designer and a great believer in the phenomena of Emergence. When we create the right conditions for people, awesomeness is bound to happen!